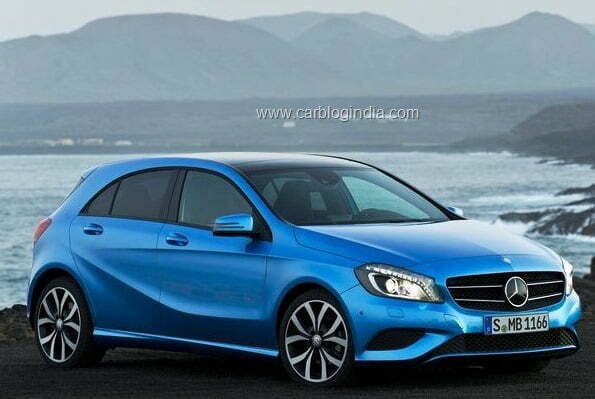 If there is one premium car that we are eagerly waiting for, it has to be the Mercedes A Class. The concept model was much in talks for months and so is the production model now. It will be one of the affordable premium cars once it is launched and interestingly the Manufacturer is working on an AMG model of the same. 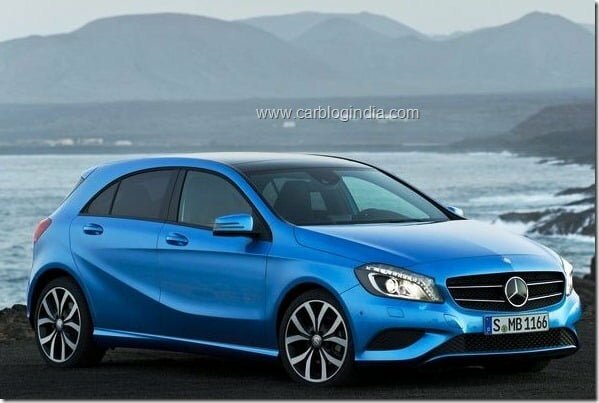 Yes, an A-Class AMG which is going be the cheapest AMG yet. 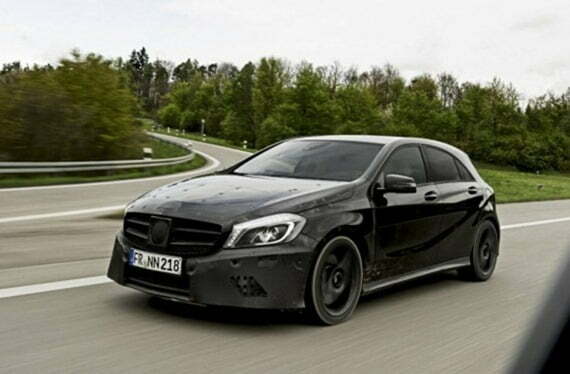 Earlier there were only speculations about such a model but recently Mercedes-Benz itself, disclosed some camouflaged pictures of the A45 AMG, confirming that the car is under testing and will arrive soon. Mercedes C Class C63 AMG model is currently the cheapest AMG model overseas and costs close to $155,000 but the A Class A45 AMG is going to be the cheapest and could be priced close to the $60,000 mark. Talking about the A45 AMG now, it will be an all-wheel-driven car. Although the engine has not been confirmed yet, rumors say that will sport a 2.0 litre turbocharged engine which would deliver a max power of 370 BHP and peak torque of 407 Nm. The car is expected to complete the 0-100 km/h sprint in nearly 5 seconds. As far as auto emissions and fuel efficiency is concerned it will be the leader in its segment. The car will compete with Audi RS3 and BMW M135i. The car will go on sale next spring so we have to wait for a small while. As far as the AMG model is concerned we are not sure about when will it be launched in India officially. 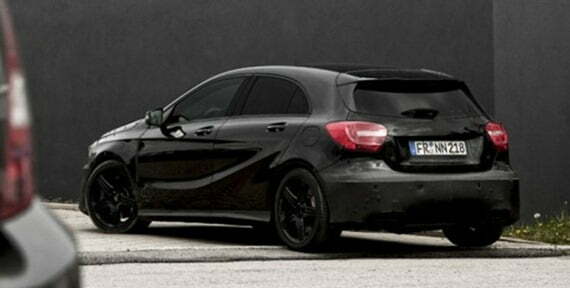 Below are some spy pictures of the A45 AMG circulating around the world wide web. The A45 AMG will break covers officially in early 2013 at some major auto show after which it will be introduces in major automobile markets of the world where demand for compact and sporty cars is high. In the longer run, the A45 AMG will help bring higher sales volumes and mark stronger brand presence in more markets of the world. We will keep you posted on the updates, stay tuned.